Posted on January 19, 2019 January 29, 2019 by Gregg A.
What’s the Use of CBD for Flying? A true phobia is a fear that sticks around despite you knowing that it is illogical. If you have a true fear of flying, it doesn’t matter how many times you run the numbers. It doesn’t matter whether or not you understand that being on a plane is significantly safer than driving on the highway. There is no way that you can overcome the fear as it is implanted in your brain. Some people might say that you will get used to it, or they might give us the advice to overcome it. But in reality, these fears are internal and have nothing to do with overcoming it naturally. You’ve waited to grow out of it. You’ve tried to get over it. Still, no matter what, as soon as you board that plane, you get a racing heartbeat. Your palms start to sweat as soon as the plane makes its run for the clouds. You could memorize the safety design specs of the plane you’re on, and it wouldn’t matter. You could fully understand that there are back up systems for the backup systems. None of it makes a difference to you. At the end of the day, if you have a conditioned anxiety response to flying, it’s just not going to budge. It’s not going to go away in the face of logic, proof, or scientific facts. This is because fear is not always a logical emotional response. When fear reaches the point of becoming anxiety, that fear response is now maladaptive. In other words, even if you’re perfectly safe sitting in your seat, your brain is screaming at you that you’re going to fall out of the sky at any moment. 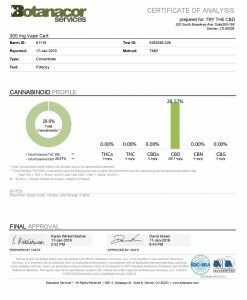 Now every day do you know why people look into CBD for flying? Up until now, one of the significant methods for coping with anxiety responses like this has been medication. These are usually powerful prescription drugs that work by dulling your emotions entirely. Unfortunately, many anti-anxiety meds have negative side effects. Even worse, many of them can be dangerously addictive. That’s why so many people are turning to CBD for flying as a method for controlling their anxiety, both in the air and on the ground. CBD for flying is a natural remedy that has no negative side effects or symptoms. How Does CBD Affect Anxiety? CBD is a compound made from the hemp plant. It is becoming more mainstream because many people are finding that it has significant benefits. According to Healthline, it also has noted properties as a sedative. That’s what can make it effective as an “as needed” treatment for those who suffer from anxiety. How CBD helps suppress anxiety, according to Leafly, is that it works on certain parts of the brain to suppress the fear response. The primary way it does this is by acting on the brain’s serotonin receptors. Serotonin is a neurotransmitter. It is primarily responsible for stabilizing your mood and regulating other activities in your body. Often, having too little of it available is a sign of an anxiety reaction. Naturally anxious people also tend to have lower levels of serotonin. When CBD is introduced, though, it blocks the reuptake of serotonin in the brain. It makes it more available for you to even out your moods and reactions. This can be really helpful for people who need as much serotonin as they can get. That’s the primary way CBD influences the brain regarding anxiety. The other major way that CBD affects the brain regarding anxiety is that it stimulates the hippocampus. In patients with anxiety and depression, the hippocampus tends to be smaller. In animal tests, CBD encouraged neuron regrowth in this part of the brain. Are you a scaredy cat when it comes to boarding a metal tube carrying a hundred passengers thousands of feet in the air? If so, you’re not alone! Many people suffer from a fear of flying. This can range from mere nervousness to a full-on phobia. But if this applies to you, have you ever considered using CBD for flying? CBD is a rising star in the world of alternative medicine. 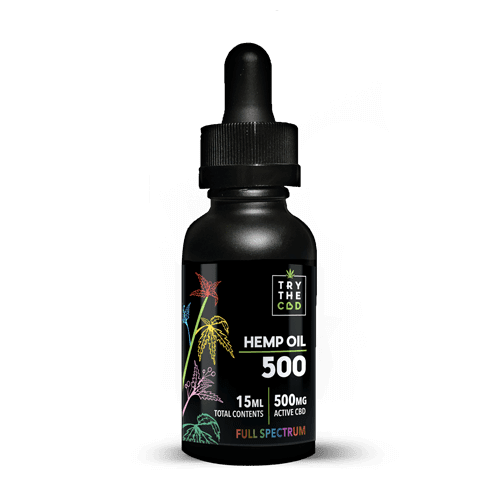 It is growing in popularity as more and more people report the benefits they’ve experienced from trying CBD. 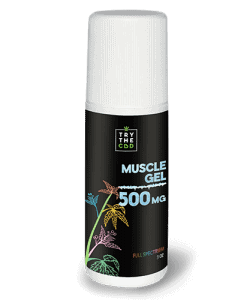 People say that it can help to alleviate a variety of ailments, symptoms, side effects, aches, and pains. It’s not just that, CBD oil has proven to change not only the lifestyle of people but also has proven to treat certain diseases. These diseases include depression, cancer, and inflammation. Moving on, the basic purpose of CBD oil is that it decreases anxiety and those who are afraid to fly can largely benefit from it. Phobia related to flying can be treated to a significant extent with CBD and the time is right to fly without fear. Many people are simply afraid because they get anxious in such situations as it can be quite daunting. However, with the help of CBD, these fears can be completely negated. Could CBD help you? 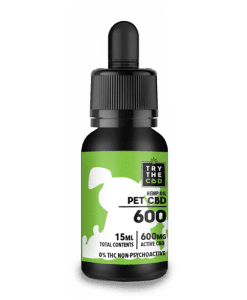 Does CBD help with anxiety? Does fear of flying stem from anxiety? What is the current understanding of CBD for anxiety? For all of these questions and more, read on. We’re here to help. 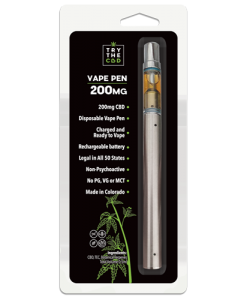 In this article, we’ll let you in on all there is to know about CBD for flying and CBD for anxiety. The truth is that many of us are so sick of it that it can actually become a real hurdle. Especially for those of us who barely travel, the obsession of boarding a plane can be nerve-racking. CBD oil is a miracle drug for those of us who are scared of flying. It helps to soothe down the nerves and remove any sort of anxiety. Not to forget that it also helps in reducing nausea which is a condition that most people suffer through while on a plane. Whether it’s a bumpy ride or a smooth one, the fear of flying such high is always troublesome. And CBD can help our ride to be much better. If you have a fear of flying, you may wonder where it came from. Often times, phobias have no explanation. Our fears are irrational, and they may be triggered by something that we don’t even remember. However, irrational as they may be, the fears feel very powerful to the person experiencing the fear response. In many cases, it seems like the fearful person can do nothing about it. If they don’t know what causes it, it’s hard to figure out how to resolve it. So where does fear of flying come from? In many cases, a person has had a previous bad experience while flying. Maybe they experienced turbulence or witnessed something tragic on the plane. For example, even something as simple as a toddler throwing a tantrum can feel extremely bothersome on a plane. This is a common everyday occurrence. But when you’re stuck on a plane in the air feeling nervous and your ears are filled with desperate screams, it’s hard to stay calm and level headed. In some cases, people may have gotten sick or been with someone who became ill on a plane. Situations like that can be very stressful and traumatic. The other passengers may carry this trauma with them and associate the bad, scared feelings they felt with flying itself. It may not be the plane’s fault at all, but if the two events get associated together, that is hard to combat and separate later. In some cases, horrific incidents like passenger illness, drunkenness, fainting, or even death may occur. For the other passengers aboard who had to be confined in close quarters with the incident, the situation may be extremely hard to shake. This is a problem which is absolutely frantic for most of us. Boarding a plane itself is quite a daunting experience for someone who has a phobia. History tells us that there have been numerous accidents in which people didn’t even know that they were scared of flying. But once they boarded the plane, they went through severe trauma. CBD is a wonderful product and can help you out in ways you can’t even imagine. After a negative flight experience, maybe the passenger disembarked from the plane that day and swore they’d never fly again. This can easily turn into a total avoidance of flying and planes. It may not even be something you remember clearly. Or, maybe, it’s not so bad in your memories. Still, experiences like this can stick with us and manifest into something else entirely. When this happens, a fear of flying may be born. CBD for flying may be able to help people struggle through the discomfort they feel aboard planes. While CBD comes from the family of marijuana, cannabis, and hemp, it does not have the same effects as typical marijuana. It does not contain the compound THC, which is the psychoactive component of marijuana. Many strains of CBD come from the hemp plant, which farmers breed to be low in THC. Using CBD to ease the symptoms of anxiety that are brought on by flying is one popular way to use it. The main question most anxiety sufferers want to know is whether or not CBD for flying can help with anxiety. The truth is that scientists have not yet conducted enough research to prove anything. 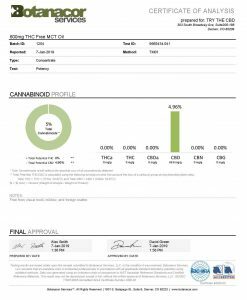 Before the general public can consider CBD to be an official treatment or cure for anything, it must be verified through rigorous testing and lots of studies. Still, many people who have anxiety turn to CBD for help. It has chemicals that help to naturally relax or soothe the body. Being able to calm one’s emotions and feel more grounded is essential when it comes to easing the effects of anxiety. CBD can help to do this. Many people equate taking CBD with smoking marijuana or getting high. This is not the case! CBD does not contain the psychoactive element THC. This means it’s not illegal and it also means that it won’t get you high. If this is not what you’re into, then CBD for flying is perfect for you. It has all the therapeutic benefits of cannabis without the side effects that some people do not prefer. In that way, it is thought to help ease the symptoms of anxiety. While it is not a cure for anxiety, there’s a good chance that it could help some people. In addition, scientists recently discovered a body system called the endocannabinoid system. In other words, our bodies naturally produce cannabinoids. These are the same chemicals found in cannabis. Because our body responds so well to them, many think it is good to supply our bodies with cannabis. The idea is that the special receptors in our brain and body adhere to the additional cannabinoids. This helps the body to heal and maintain optimum health. Though hemp in all its varieties has been around for millennia, it has not always been mainstream. Despite the fact that humans have been using it for huge swaths of recorded history, it is only now picking up steam. In today’s day and age, we’re finally getting around to investigating the value this miracle plant has for true medicinal use. However, it seems that every time science collects a little more information on what CBD, in particular, can accomplish, it offers potential solutions to the problems we’ve been grappling with. Also, personal reports from people who use CBD are amazing. They tout benefits like relief from chronic pain, shrinking cancerous tumors, and more. While nothing is certain, sources like The Cut believe that CBD will soon become a fairly common tool for fighting anxiety. Most likely, people will also use it to treat other disorders. This may not happen next year or even the year after that. Still, CBD’s successes in animal testing and in human testing offer a lot of promise. It seems that hope is on the way for those looking for relief from their brain’s panic response when they’re sitting in coach and trying not to look out the window. As more and more people open their minds and become willing to explore the possibility of using CBD to treat their ailments, we are sure to see more research emerge. 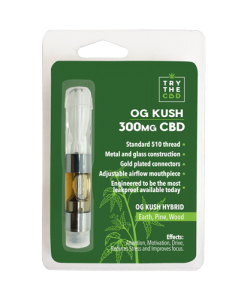 Because our products do not contain THC, we are legally able to sell CBD oil. CBD oil is legal across the United States as long as it is not psychoactive. This is most commonly found in CBD that comes from a hemp plant instead of the typical marijuana or cannabis plant. Moreover, we assure you that our products are h of high quality. It’s not just our quality assurance promise that guarantees this. The state mandates it as well. 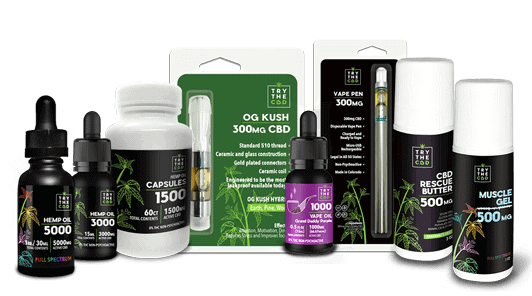 We are focused on providing you with the highest quality CBD oils on the market. Because we don’t believe in settling for anything less, and we’re pretty sure you don’t either, you can trust our products. 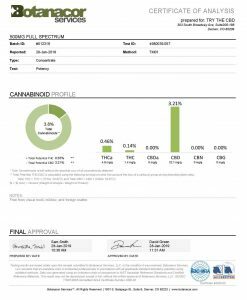 Browse our website to get a feel for the measures we take to ensure that we only sell the highest quality CBD products. Our CBD for flying products covers everything from oils to balms to crystals and capsules. Really, whatever form works best for you, there’s a good chance we carry it. We like to think that we’re not just selling CDB products, but we’re actually selling the experience behind it. CBD is a drug that can make a difference in your lives in ways one can’t even imagine. However, one must make sure that he or she consult an expert first. The expert will help you in identifying the correct dosage and will help you achieve desired results. 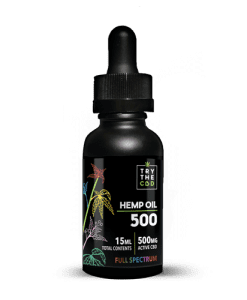 Our blog also covers a wealth of CBD topics. If you’re a total beginner with CBD oil, check out our complete beginner’s guide to CBD oil. CBD for flying may only be a click away. 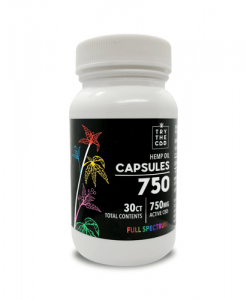 This entry was posted in Featured Story and tagged buy cbd oil, cbd capsules, cbd hemp oil, cbd oil, cheap cbd, hemp oil capsules.